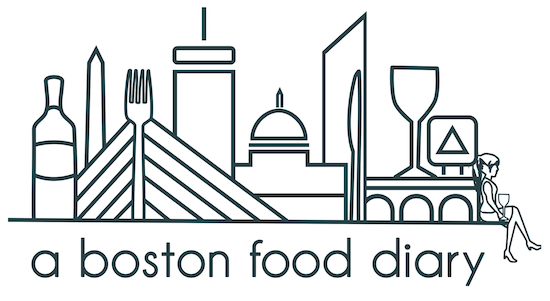 A Boston Food Diary: The 2011 New England Dessert Showcase-Exhibitor Discount! The 2011 New England Dessert Showcase-Exhibitor Discount! Do you run a restaurant, bakery or catering business here in the Boston area? Are you looking for a new way to gain customers? The New England Dessert Showcase is coming to Boston once again and will fill every need! Held on September 17th, at the Sheraton Boston Hotel, hundreds of consumers will descend on the ballroom to sample the offerings of some of the best dessert makers in the area. Joining those consumers will be dessert buys, and media outlets. "– Over 100 exhibitors, media outlets and live demos "
– Awards and recognition for Best in Showcase categories will be presented. The New England Dessert Showcase is THE premiere event to show off your perfected recipes, ground breaking methods, or unique twists. Your name, and creations, will reach thousands of people ensuring great new leads. I've heard great reports about this event in the past- and I know what a great resource it is for local businesses. To make the pie even sweeter (pun intended) readers of A Boston Food Diary will receive $200 off of their package price! Just contact Ann Holden at Anthem Events and she will hook you up! I exhibited at the showcase for CupcakeCamp last year and I'll be there this year too! Are you coming? !